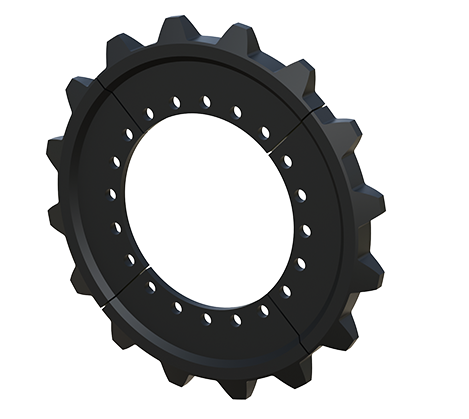 Black Ace produces various specialty sprockets used across multiple industries. Original equipment manufacturers trust Black Ace to produce sprockets that require accuracy, consistency, and value. We would be happy to quote your application!